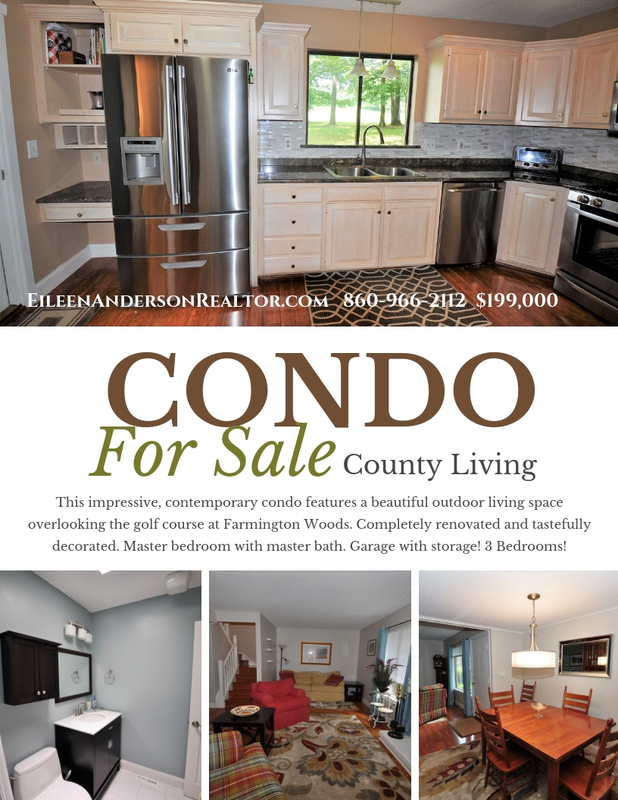 Enjoy the wonderful lifestyle at Farmington Woods! 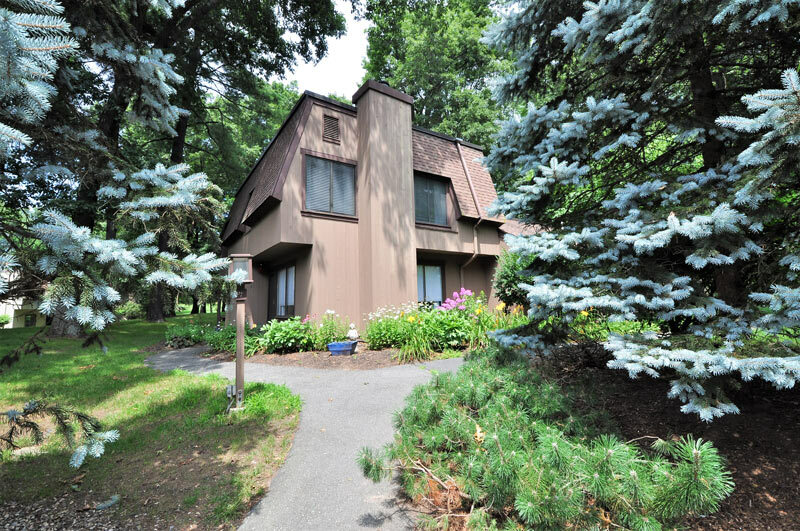 Don’t miss this rare, private, end unit at Farmington Woods! 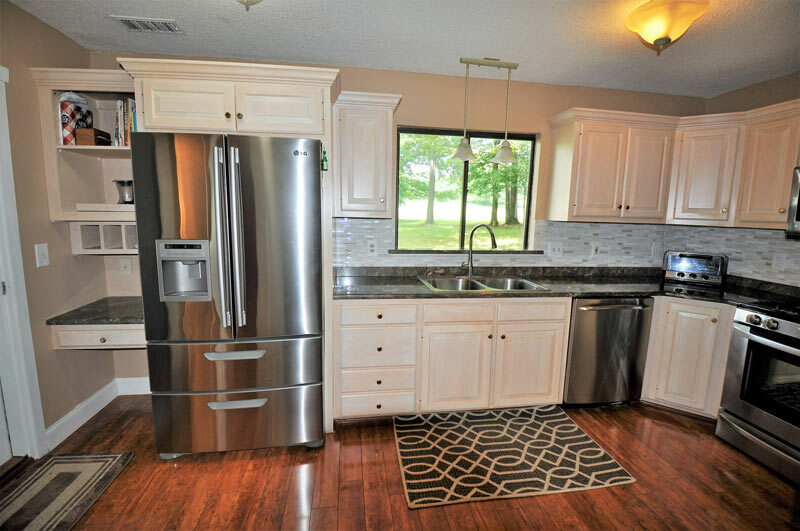 This home has an updated kitchen, new appliances and 3 updated baths! Gleaming new floors throughout, sun filled rooms, cozy fire-placed living room open to the dining room. There is a garage with storage unit. The heat is natural gas with a new central air conditioning unit. The front entrance has a beautiful welcoming garden. There is a new patio with an electric awning overlooking a stunning view of the 18 hole Championship USGA Golf Course. The property is shaded by mature trees keeping you and your guests cool on the patio while enjoying dinner and drinks on a warm summer night. 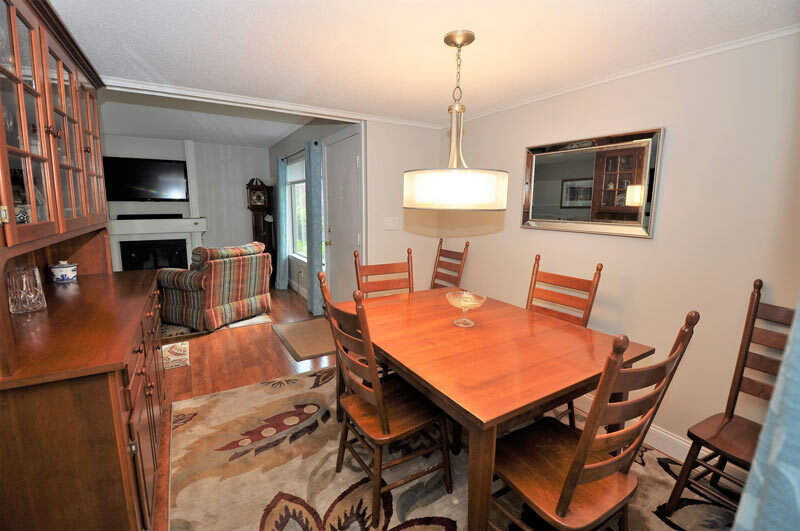 This home is tastefully decorated and in “move in” condition! 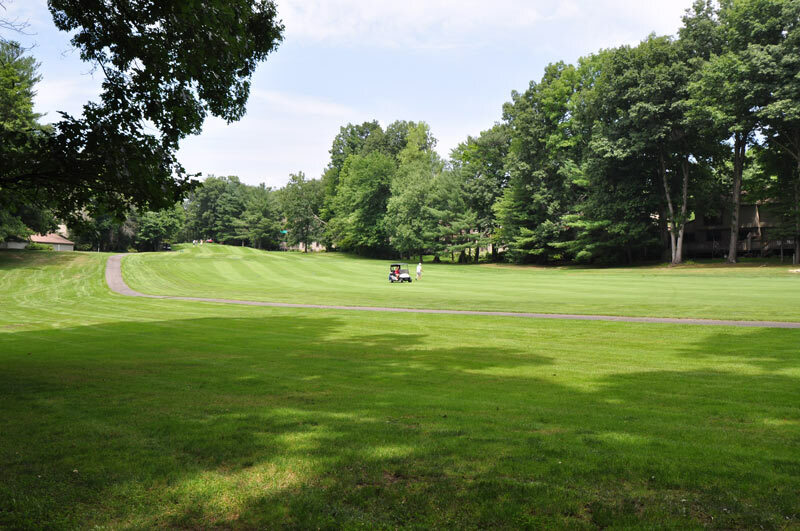 Farmington Woods is a sought after complex offering an amazing social life and activities for it’s residents. 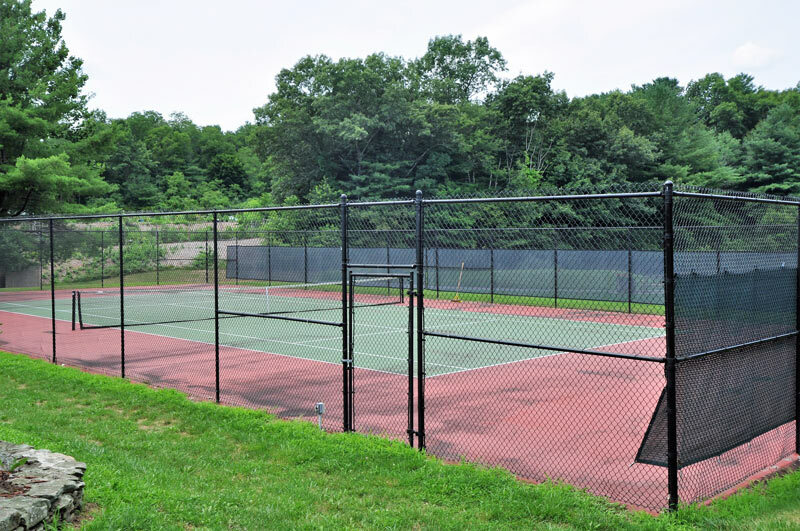 There are 375 wooded acres with walking trails, swimming pools, tennis courts, cooperative gardens, playgrounds, banquet facilities, clubhouse, social clubs, entertainment, paddle tennis courts and a USGA 18 hole golf course. 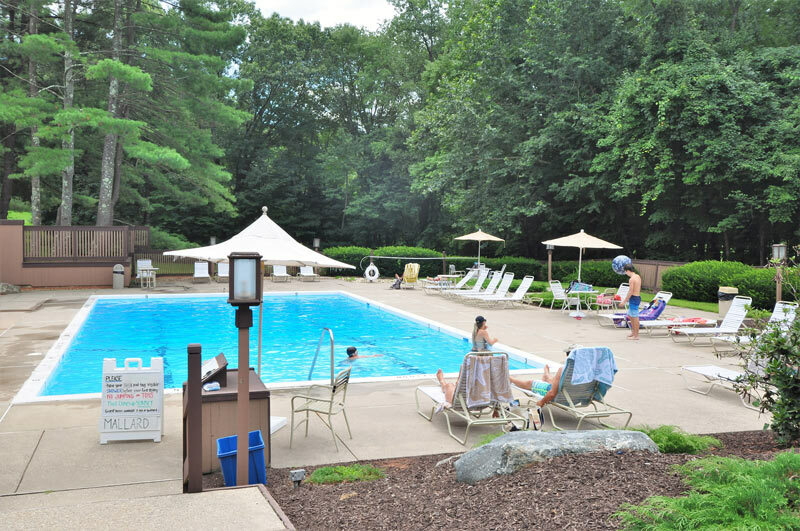 One of several swimming pools at Farmington Woods. 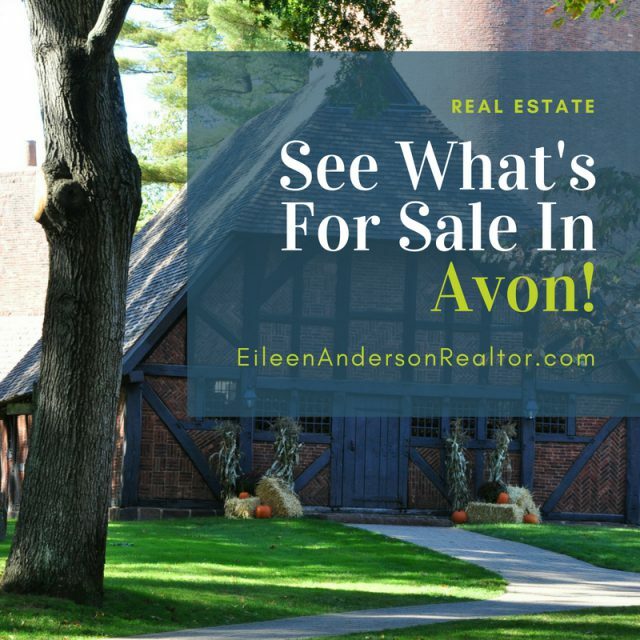 The towns of Avon, Canton, Farmington, Simsbury, West Hartford, and Granby offer so much to do in the area of outdoor activities, historic sites, music and entertainment, wildlife, fine dining, shopping, and The Connecticut Wine Trail. 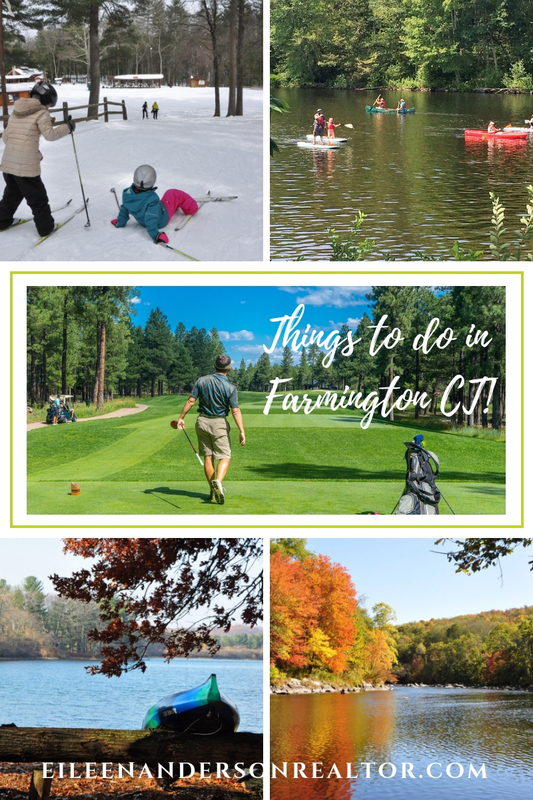 See all there is to do in Farmington Valley and if you are new to Connecticut see what is happening in the state! For Real Estate Sales information check out the real estate market reports. Top 7 Myths About Pricing a Home to Sell! 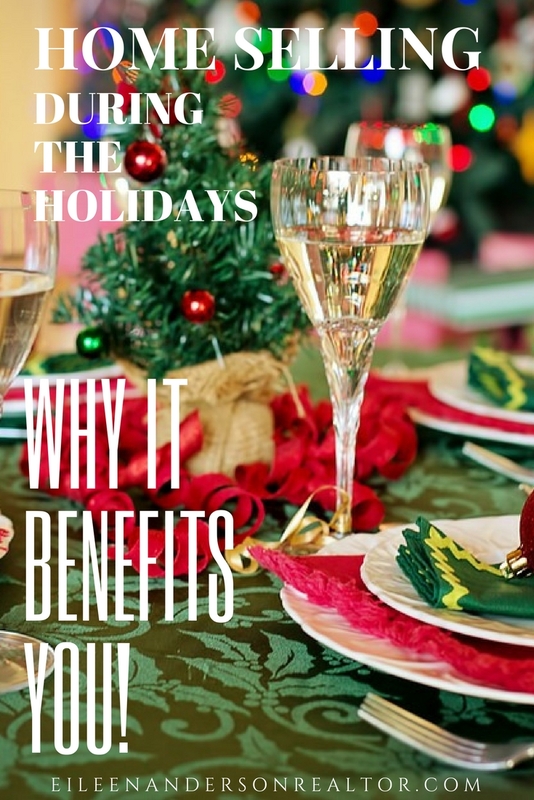 I enjoy helping home buyers find the home of their dreams or helping sellers get their home ready for a smooth sale. 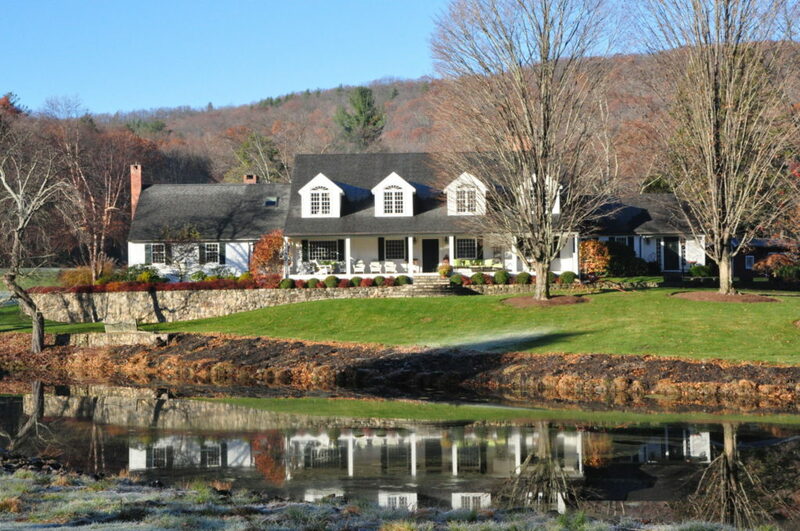 See all the great things to do in the state of Connecticut!